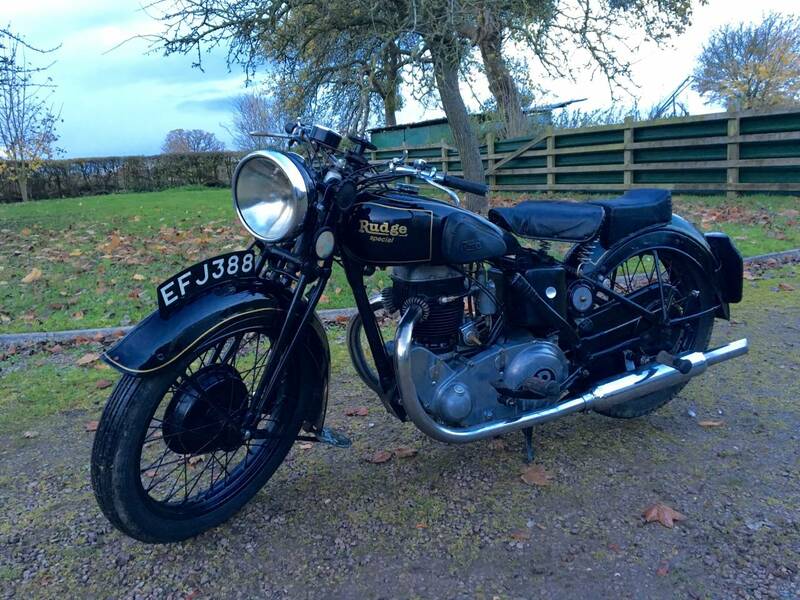 Rudge Special 1938 500cc In Exceptionally Original Condition. 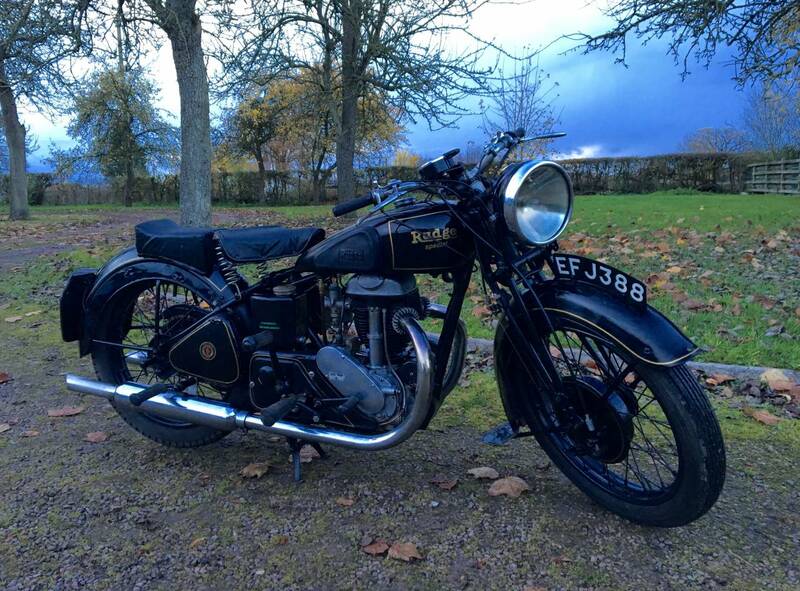 The Last Enthusiast Is A Rudge Club Member And Through Old Age Passed His Pride And Joy Onto Us For The Next Owner To Enjoy. He Has Owned The Bike For Over 40 Years And Says He Was Very Sad To Let It Go Having Many Enjoyable Trips On it. 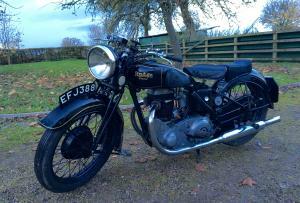 It Comes With An Old Rudge Club Letter Confirming The Numbers Are Correct And Old Green Logbook. It Starts Easily And Runs A Treat , Having Been Well Looked After With Bags Of Character And Patina Of Age . A Rare Find.